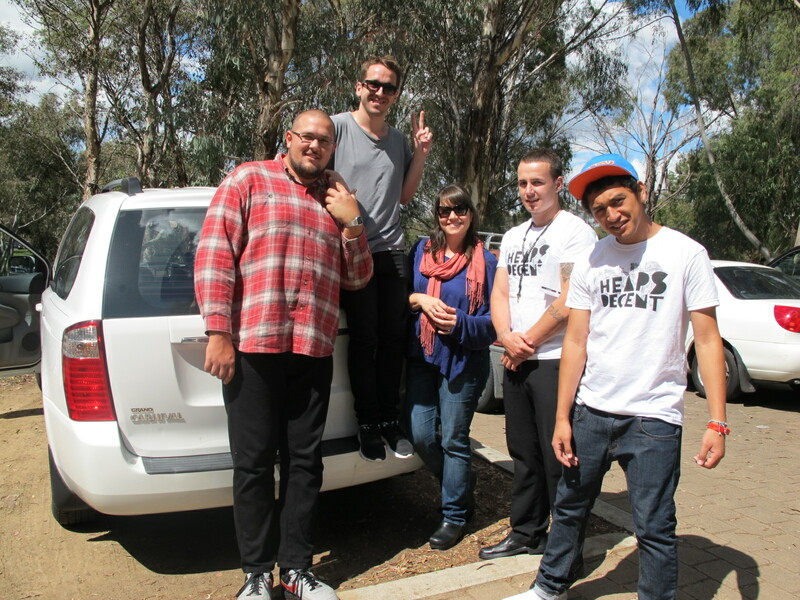 Two weeks ago, Heaps Decent was lucky enough to be invited by the Department of Human Services to have some young people we work with perform at Parliament House in Canberra. At the event, Minister Tanya Plibersek announced the report card with updates on the governments progress on their Social Inclusion Policy as part of Social Inclusion Week. MC Kurva (Adrian) and Fowl Murk (Sean) were there to lay down a superb track by the name of “First Things” which was written by MC Kurva. 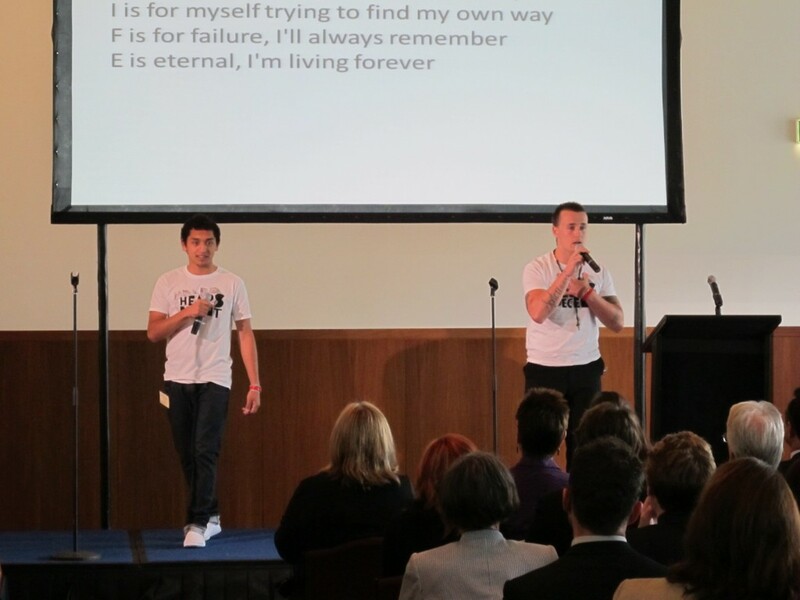 Their performance was stunning and very well received, making history in the process as the first ever people to rap in Parliament House! As part of her address, the Minister announced the government’s sponsorship of a two year project which will see Heaps Decent travel to the remote community of Wilcannia in north-west NSW to facilitate workshops there! It was an exciting development and we were proud of the young people we work with, Adrian and Sean displayed their great talent with extreme conviction and both of them were incredible ambassadors for Heaps Decent. Listen to the track the boys performed at Heaps Decent’s Soundcloud!